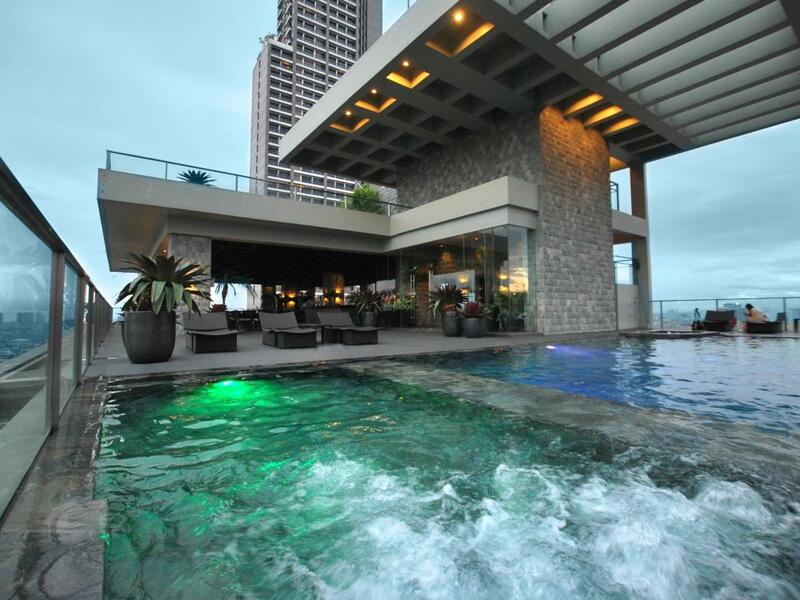 Makati is a city of luxury, where everything is meant to impress. The city’s exteriors, alongside the beautiful painting of lights the skyline produces at night, makes Makati a romantic city to get married in. 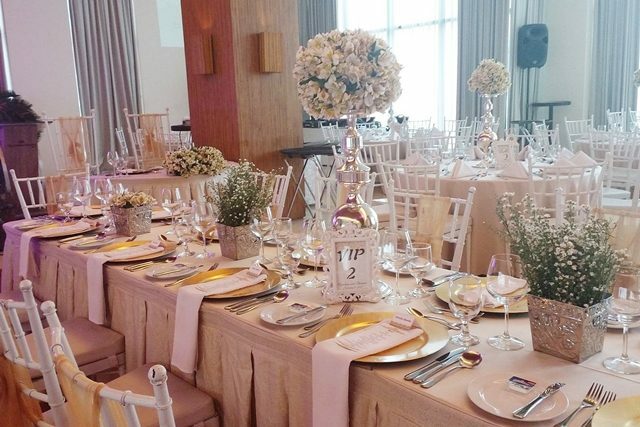 The right hotel within the city’s famous financial district can turn your wedding into the event of the year. The City Garden Grand Hotel is located along Makati and Kalayaan Avenue, putting right in the middle of financial district. If you are looking for an excellent venue for your wedding, you don’t have to look any further. The City Garden Grand Hotel is here to meet your needs. If you are looking for a hotel that has the right dose of class and modernity, then the City Garden Grand Hotel is the perfect location for you. The hotel effortlessly combines the classic look of wood with the metallic modernity of glass and the class of well-chosen colours. This kind of visuals, set against the beautiful night lights of Makati, makes for a memorable sight. 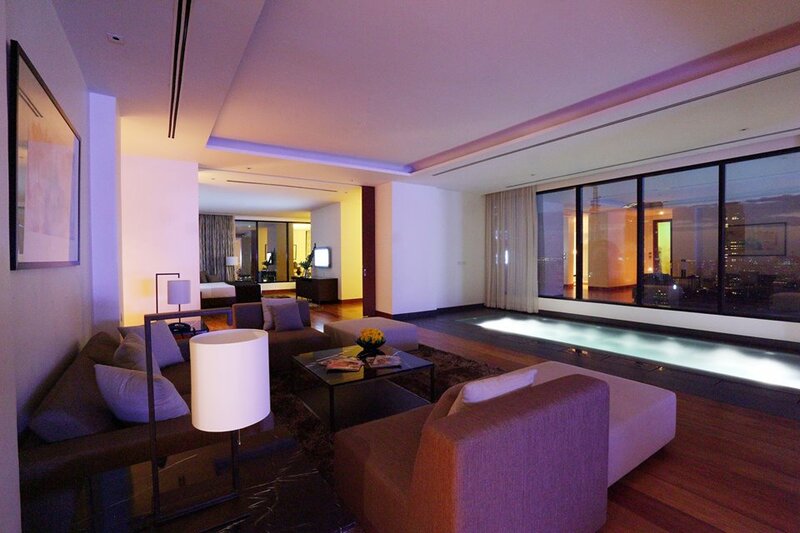 The City Garden Grand Hotel is packed with facilities that will surely impress even the pickiest people in the Metro. The Spice Café, a fitness centre, and an outdoor pool are some of the amenities that will rejuvenate you and your partner before and after the wedding. The hotel’s view deck on the 32nd floor will surely bring a perfect end to an equally perfect wedding, as the city lights puts a sparkling note to your union. 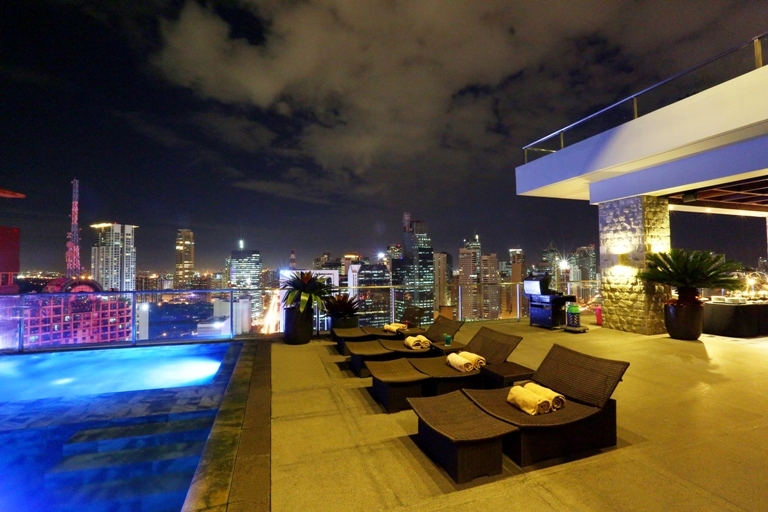 There are very few hotels that are strategically located in the middle of the glitz and glamor of Makati. The City Garden Grand Hotel is a landmark in the area, making it easy for your guests to get to your reception. The beautiful city also makes for a picturesque experience. These are only some of the benefits you and your fiancé will get from choosing the City Garden Grand Hotel as your wedding location. If you want to learn more information about the hotel’s rates and amenities, check its Kasal.com profile.